The medicinal properties of ginger continue to amaze even though there are virtually no side effects. 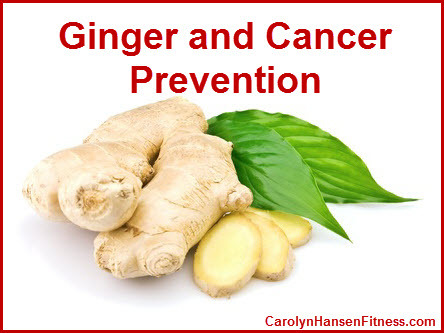 Next to turmeric, ginger, a common ingredient in Asian and Indian cuisine has proven to be one of the world’s greatest defenses against disease. It has been used for centuries by some cultures to cure a variety of ailments including the common cold and cough but has now proven itself superior against cancer and inflammation and even motion sickness. 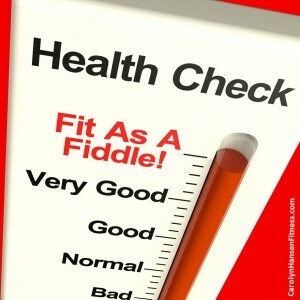 Do you view disease as an obstacle to your physical activity? Is it your handy “way-out” when you need an excuse not to exercise? 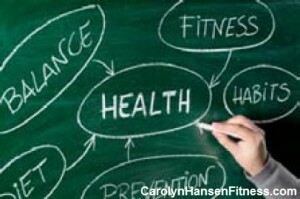 The last thing you think about doing when sick or not feeling well is starting a workout routine and yet this is the one thing that stands to have a hugely positive impact on not only your physical well-being, but on your mental and emotional well-being as well. 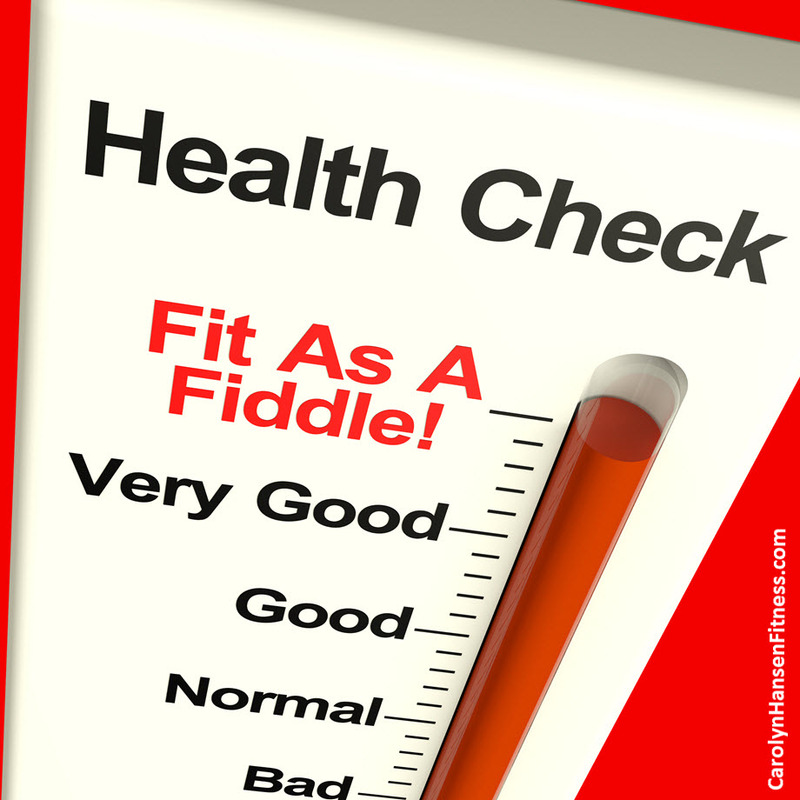 Most people have no idea how important it is to maintain stable blood sugar levels and yet they are the foundation of good health. Blood sugar levels used to be equated with diabetics only but even those not diagnosed as diabetic yet but are borderline diabetic can experience its devastating effects on health.